Google penalties have cost thousands of webmasters several nights of sleep worrying about their lost ranking and business. As the saying goes “once bitten twice shy,” webmasters would like to be all the more cautious now not to elicit any penalties in the future. 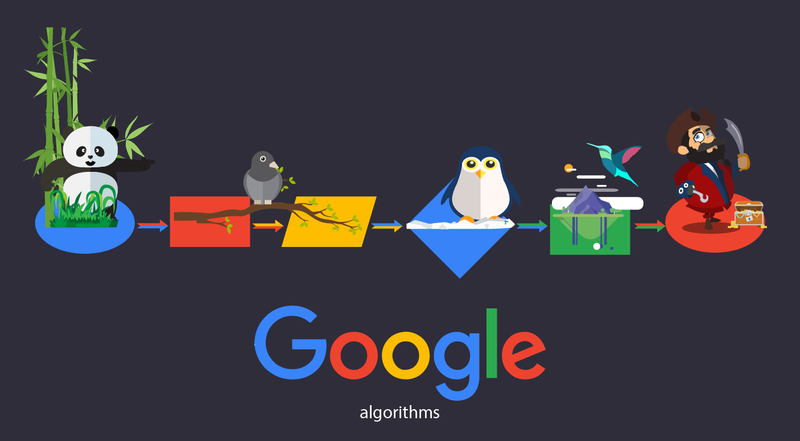 How to protect your website against Google penalties in the future after submitting your reconsideration requests and after completing all the cleanup work. 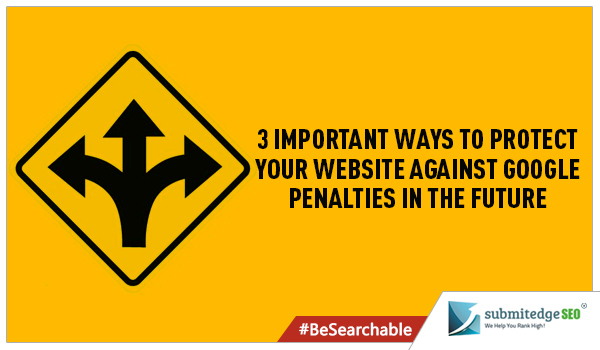 Here are three important ways to protect your website. Continually scan your links to see who is linking to you. At times, you may not have built certain links but you do not have control over who links to you. It is therefore important that you scan your links regularly and if you should notice any bad links pointing to your website immediately without any delay use Google’s disavow tool to disown such links because Google has no way of knowing whether you have built that link or someone else has just placed the link. At times, your competitors could do things to hurt your link profile. Google’s disavow link is the only way out of such problems. When you are building links, be very strict in setting standards for your link quality. Never compromise on the quality of the links that you will build for your website. You cannot afford to take chances and there is no room for mistakes here. Acquire as many authority links as possible. Get links from pages with contextual content. 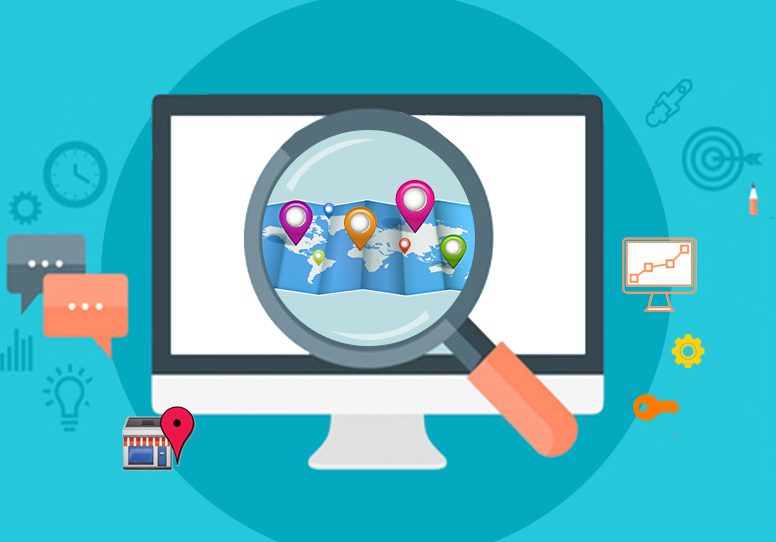 Besides good quality links it is also important to have good quality content in your website because Google is constantly monitoring the web for substandard content and the search engine is particular about ensuring that no website with substandard content gets top ranking. You will therefore be able to avoid content related penalties by reviewing your website’s content quality and updating the pages with fresh, good quality and valuable content. If your web content, articles that you post in blogs are of no value then Google will try to push your pages down in the search results. Launch a blog and ensure to keep the blog populated with high quality content. Keep your posts long and helpful to your audience. Make your content as comprehensive as possible. In most cases, business owners do not know really what is happening when it comes to building back links or on their SEO-front. All these are handled either by their IT wing or even if they are directly involved, they hire an SEO company randomly based on the quote that they receive not really worrying about the reputation and the credibility of the SEO company that they are working with. In future, you cannot afford to make such mistakes any longer. 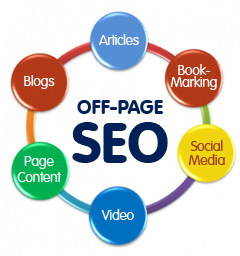 You will need to find a dependable SEO service provider after careful screening. You will need to have a list of preferred SEO service providers. Even if you want to switch from one SEO company to the other, you should switch to one of your preferred service providers. Unless you make an industry survey, you are not likely to have a list of preferred service providers, so better start your survey right away. When you are selecting your SEO company consider the following factors, experience or the number of years that they have been in the industry, reputation of the company in the industry, strategies that they use to rank websites, assurances and guarantees that they give customers. As long as you are going to keep the game clean, you need not have to worry about Google penalties but for that, you need to partner with a professional and trusted SEO company.